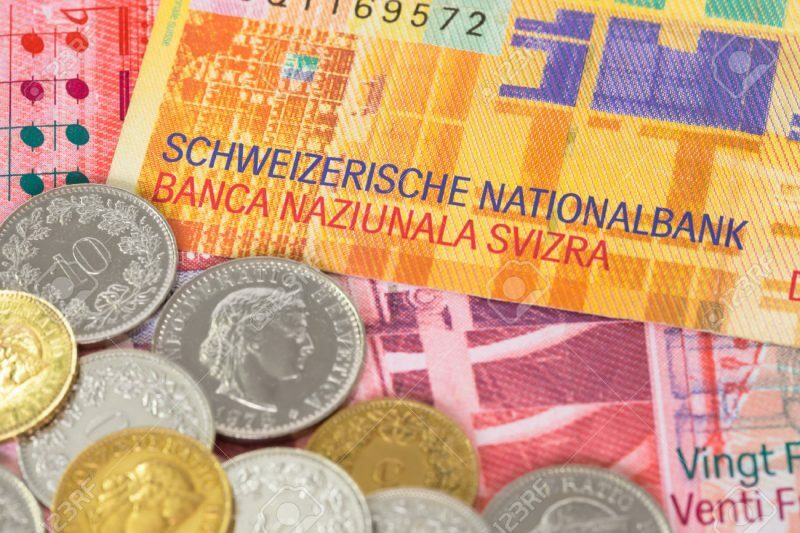 The Swiss National Bank’s surprise decision a year ago to remove its ceiling on the franc was justified, according to the vast majority of economists in Bloomberg’s monthly survey. 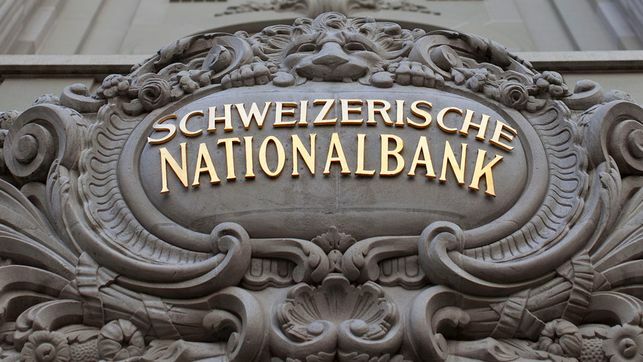 The SNB abandoned the cap on Jan. 15 of last year, saying interventions to sustain it would have been out of proportion to its economic advantages. 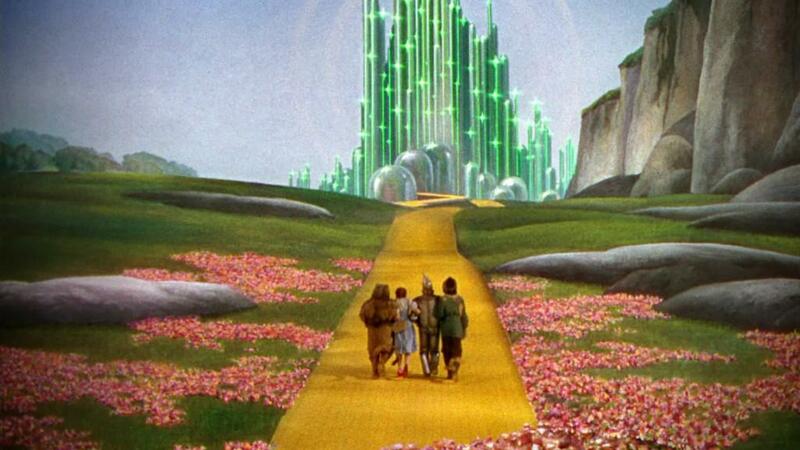 With the benefit of 12 months of hindsight, all but two of 23 economists answered that the move was indeed right. 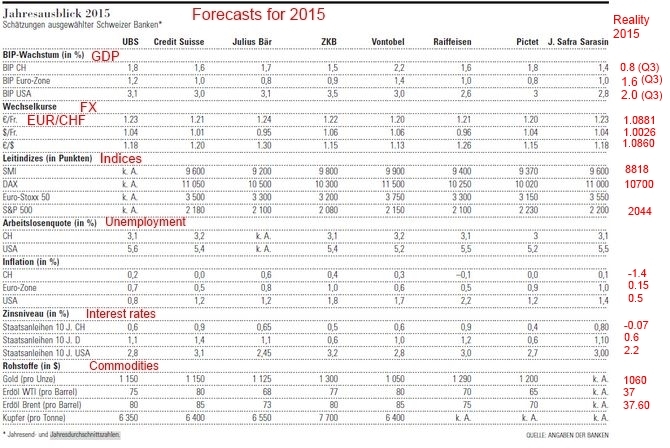 Our analysis of the forecasts of economic data for 2015 shows that the Swiss banks were too optimistic for most data. 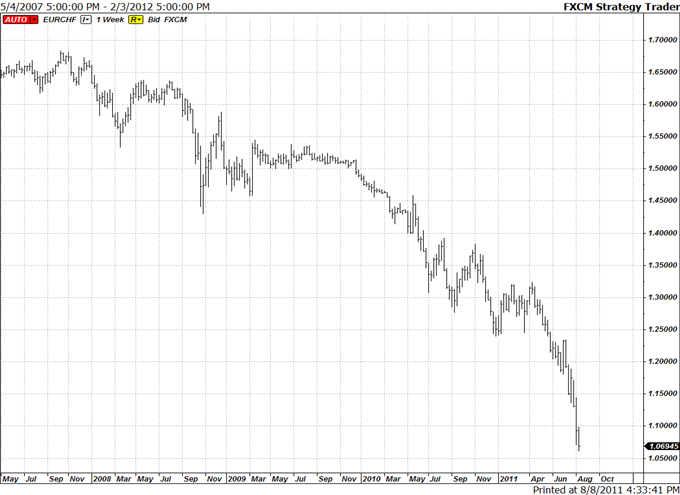 US growth, the oil price, inflation and interest rates are far lower than expected. 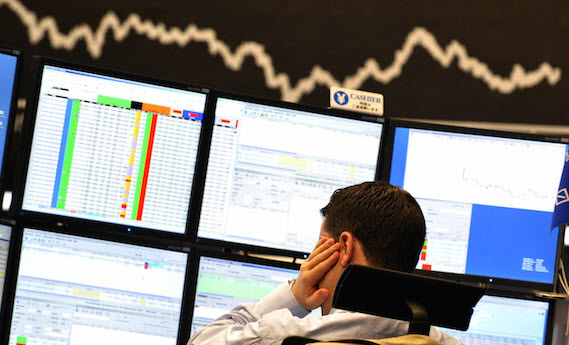 The errors for stock indices were smaller. 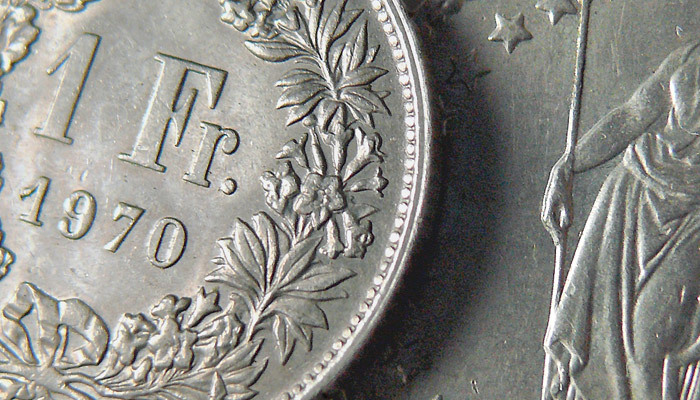 Will The Franc Follow In The Euro’s Footsteps? 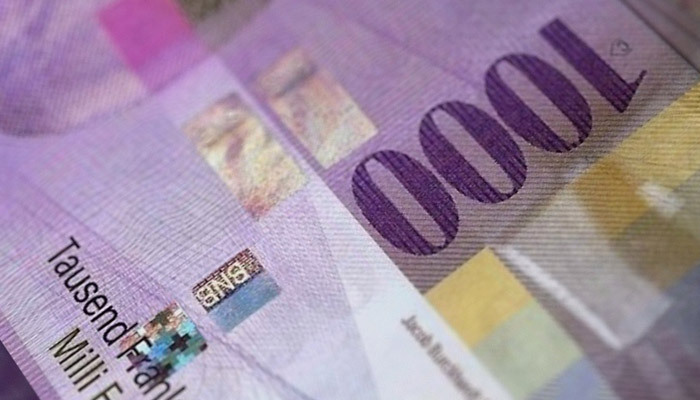 The SNB's expected December 10 rate cuts have already been priced in to the Swiss Franc. 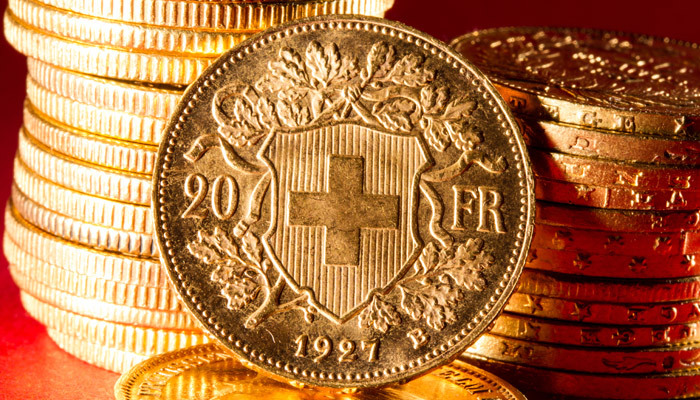 The central bank's failure to do more than the market expected resulted in a stronger CHF. 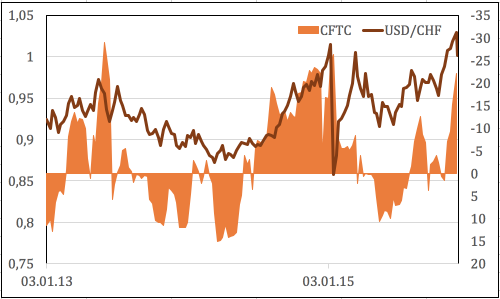 Growing uncertainty over the Fed's 2016 monetary policy is a bullish factor for the franc. 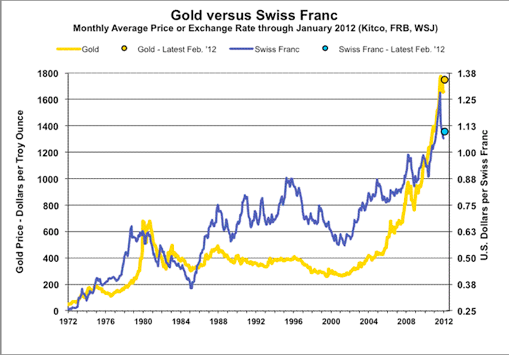 Julius Bär’s Acket Talking Nonsense: Too Much Transparency on SNB Sight Deposits? 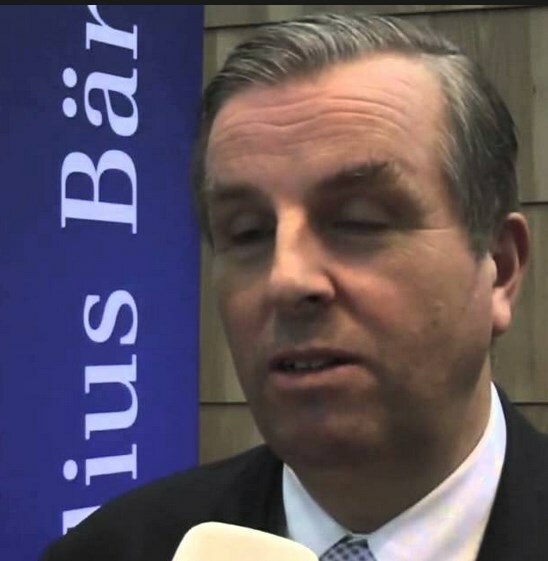 Julius Baer's Chief Economist Janwillem Acket argues that by publishing weekly sight deposits, the SNB is telling the market too much. 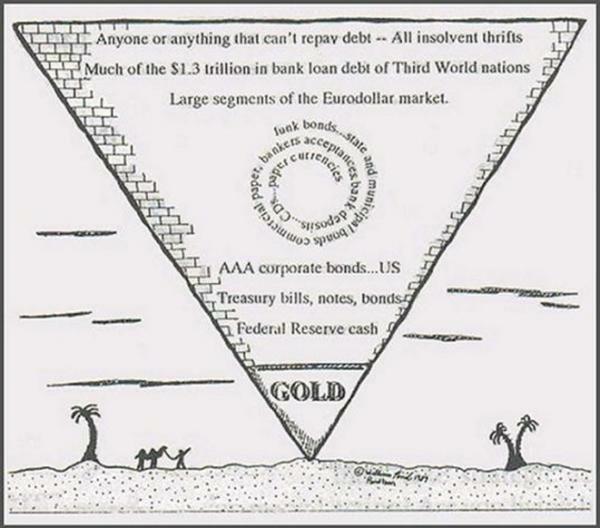 George Dorgan responds that this hiding of economic data will need to happen also in trade data, in GDP data and even in the disclosure of Swiss company results. For Adam Button, this contradicts the people's desire of transparency. 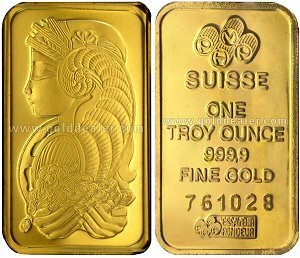 In this post we will show the history of the Swiss Franc until 1971, a monetary era driven by the gold standard and the Bretton Woods period, both periods with nearly fixed exchange rates. 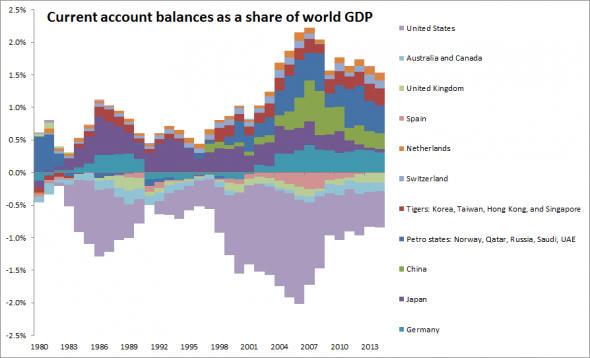 Ex-Post FX Evaluation: Is the Swiss Capital Account Able to Neutralise the Persistent Current Account Surpluses? 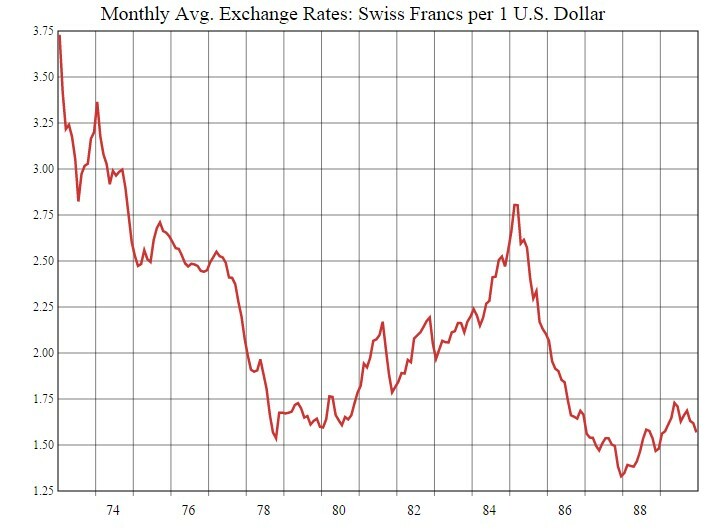 One of the most predictable consequences of the Swiss National Bank’s decision to stop suppressing the exchange rate between the franc and the euro was the whinging of Swiss exporters. That doesn’t mean the policy change was an error. 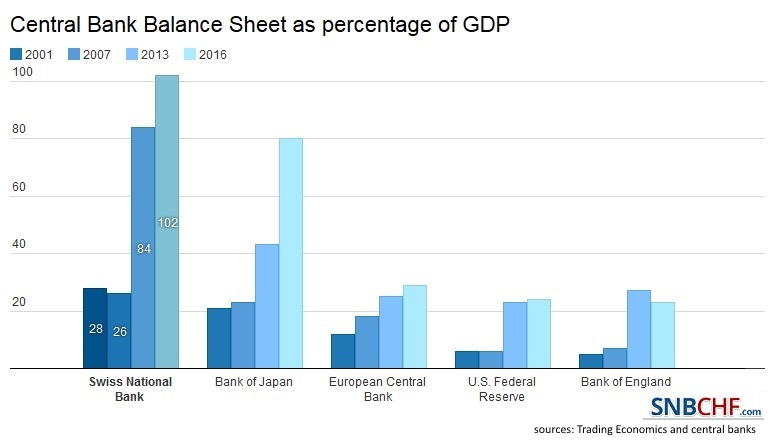 If anything, it may help rebalance the Swiss economy away from its excessive dependence on exports towards greater levels of domestic consumption.